Schumacher made his debut in a contemporary F1 car for Ferrari on Tuesday in the post-Bahrain Grand Prix test, setting the second fastest time of a rain-affected day, before switching over to Alfa Romeo for the second day on Wednesday. 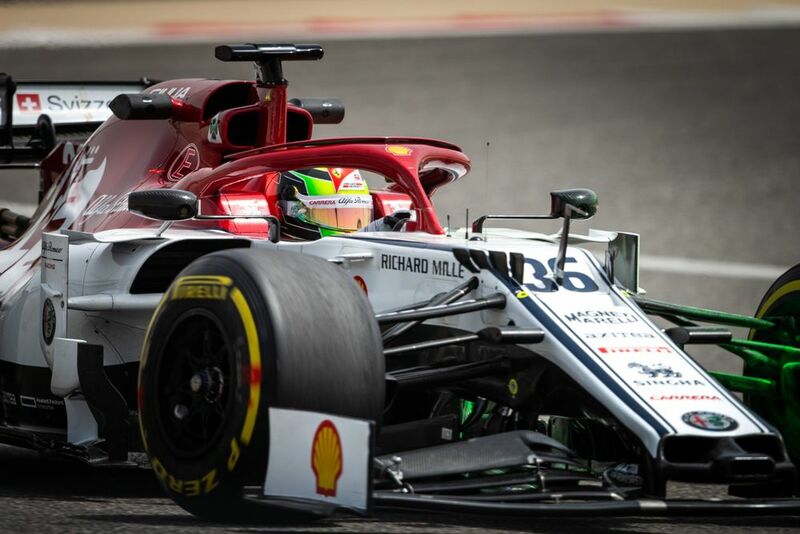 His maiden F1 test came a couple of days after his first weekend as an F2 driver where he scored points on both occasions - even earning reverse grid pole for the sprint race - in a solid if unspectacular first meeting in the championship. Given his name, unsurprisingly there’s a huge amount of hype surrounding everything he does at the moment as many people seem keen for him to succeed. However, speaking to Autosport, Schumacher said that he is in no hurry to get to F1 and would prefer to reach the series as a “complete racing driver”. That’s in contrast to Fernando Alonso, who said this earlier week that Schumacher should progress “as early as he can” because “you never know when the train will come”. 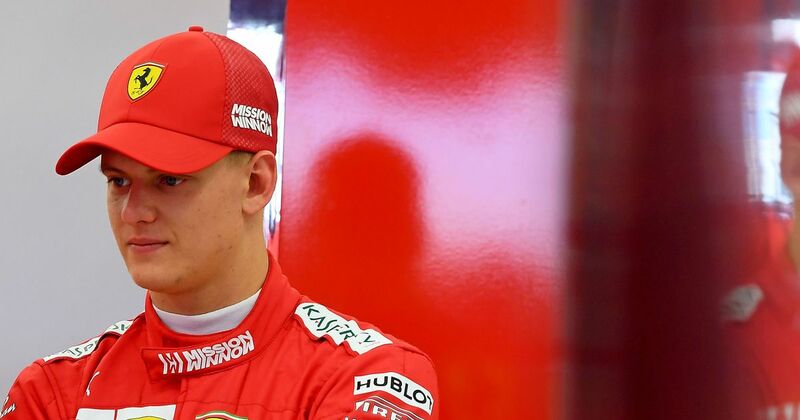 Speaking of his test, Schumacher said that he “felt at home” straight away with Ferrari, having met a lot of the long-term team members through his father’s long-term association with the team. An encouraging start, and its refreshing to see such an analytical and grounded approach from a young driver. Whether that’ll be enough to see him through to F1 is another matter - hopefully he can do so on the grounds of talent alone rather than because of his name. We’ll probably start to get an idea of how his future might pan out as the F2 season progresses.